Leading garage door services in Lowell! In terms of regular maintenance, garage doors rarely get the TLC they deserve! As a homeowner, there are many boxes to check when it comes to maintaining your home, and your garage door should be a high priority. Because it is constantly in motion and people more commonly use it as a front, having a garage door that is working optimally, only contributes to your quality of life! 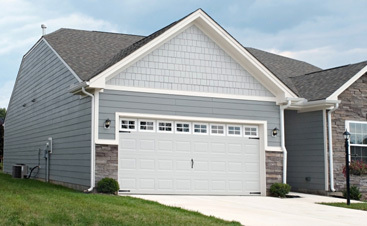 A & H Garage Door Services is the only logical choice in garage door services. There are many choices when it comes to garage door companies — just a quick search on the internet yields a handful of results. So, where do you begin t choose? Not only does our company have leading contractors to repair or install new garage doors, but our employees offer amazing customer care. 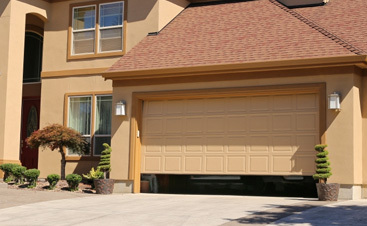 A & H provides quality new garage door workmanship. 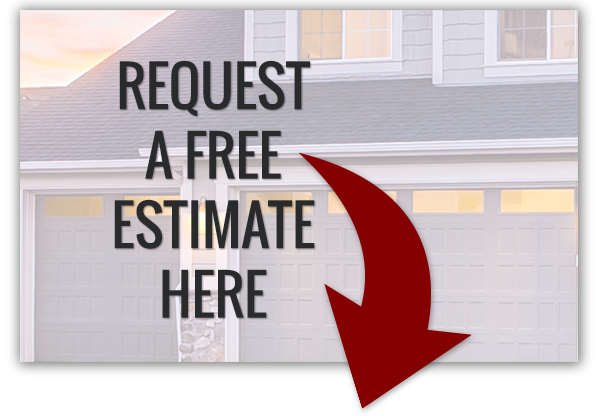 When it comes to a new garage door it is easy to find day labor to help us and our clients, yet the skills, detail, experience, and workmanship it takes to repair and install new garage doors that we provide will always make the difference. It is important for us to be your one-stop-shop in all things related to garage doors and we value your time, so we can work with you to find a new garage door that matches your home’s architectural aesthetics and the parts to keep it in motion. 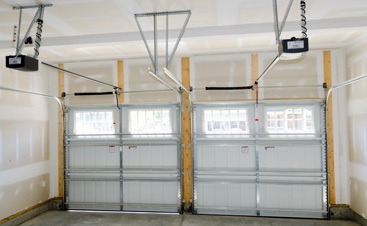 The garage is an important home feature that serves as a vital function for storing our belongings, and if it stops working it directly impacts our day-to-day activities! Make life easy and work with us! 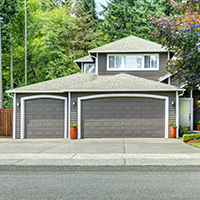 If you are in the Lowell area, keep on top of your garage door maintenance and connect with us today.